Holiday.gr - Gavdos, a trip to a myth! Gavdos, the southern-most border of Europe towards Africa. 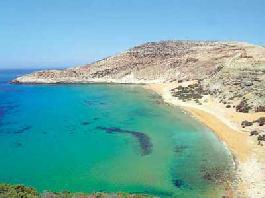 It is a small island south of Sfakia in the middle of the Libyan Sea at a distance of about 30 km from Crete. There is a boat connection with Paleohora and Sfakia. 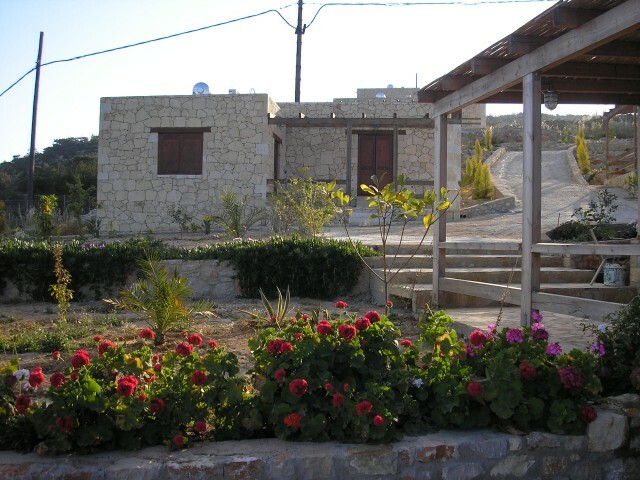 Although a small islet Gavdos has a great history mainly because of its strategic location. Many say (like Callimachos) Gavdos is the ancient isle of Ogygia where according to Homer Odysseus lived for some 10 years with nymph Calypso. And he wasn't the only famous that shipwrecked there. Apostole Paul had the same fate at 64 AD during its trasportation to Rome. Part of Gavdos charm is that it remains virgin and isn't developed at all. 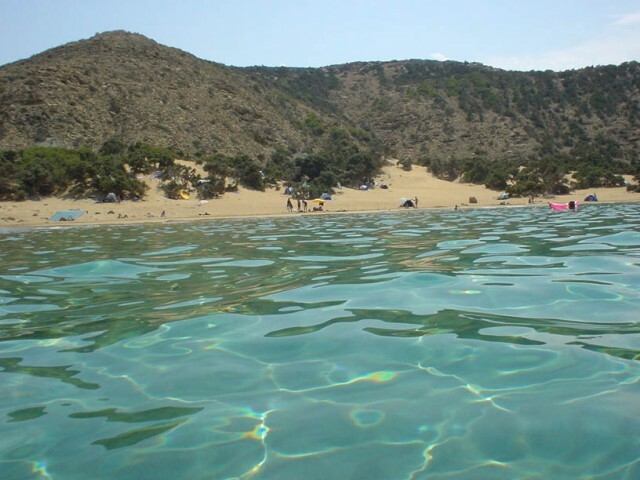 Offers great natural beauty with its dence vegetation and amazing beaches like Saracenico, Korfos, Lavraka, Tripiti, Ag. Ioannis and Potamos that are considered from the best in Greece. Been to Gavdos ? Share your experiences!